What's better than Adam Levine? 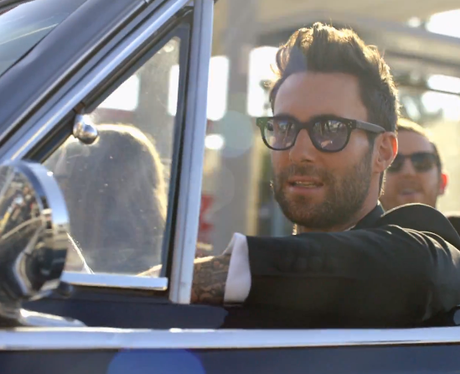 Adam Levine in a tux of course. 'Sugar' is one of those songs that you still find yourself singer weeks after you first heard it and look how dreamy he is in the video…just look at that face!